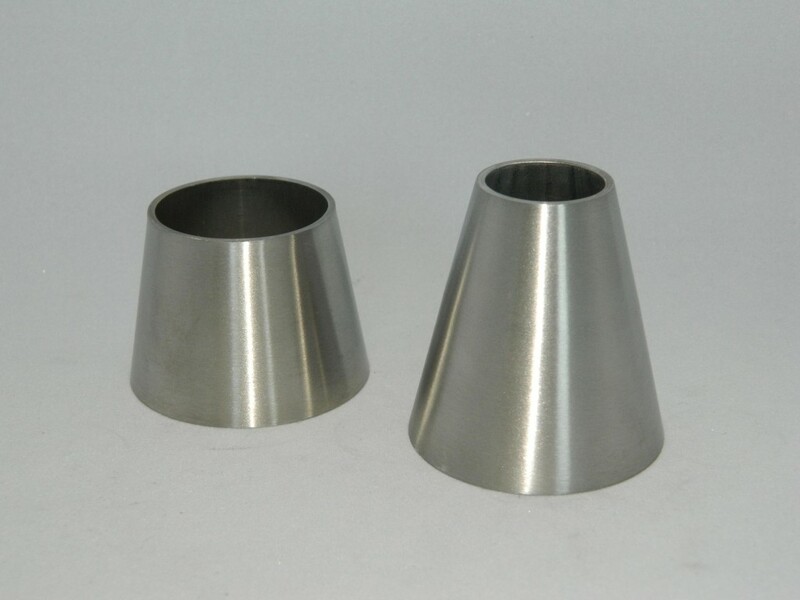 Reducing Cones are available in dull polish and descaled external finish, internals are descaled and are fully hygienic. Concentric and eccentric patterns are available from stock. 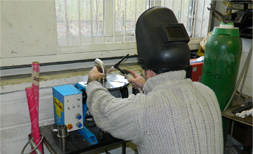 We can manufacture reducing adaptors with ends to suit customer requirements.